Choosing the right wine is based on the taste you are looking for. 4 How Long Should a Wine Collector Keep a Merlot? Wine comes in a variety of flavors with different options depending on what your taste buds prefer. A glass of wine can help people relax while providing health benefits at the same time. The production of wine starts by growing quality grapes until they are ripe and ready. There are three different types of wine that are produced throughout the world. Those who enjoy wine are able to choose from red, pink and white wine. Red wine is made by growing purple or red grapes and leaving the skin, seeds and pulp during the fermentation process. 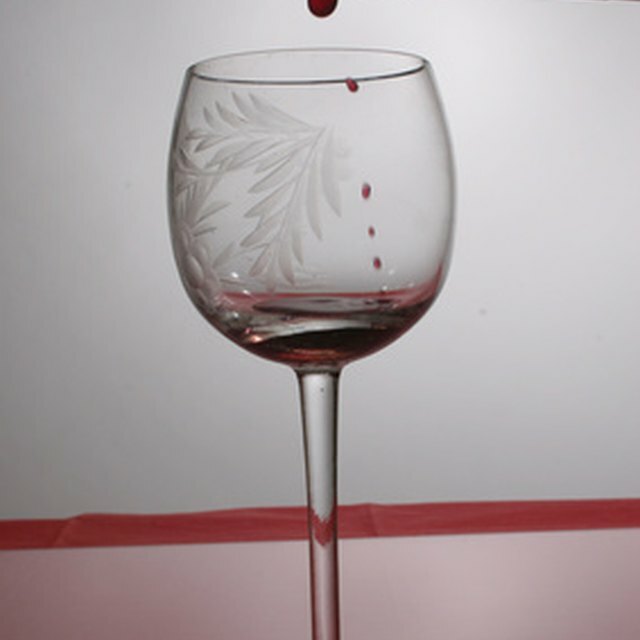 Pink wine is made by changing a few steps and taking out non-juice pumace while grapes are fermenting. White wine is produced by removing the skin, seeds and pulp from white grapes before the fermentation process. Many studies show that consuming wine has health benefits. French Paradox researcher Serge Renaud and others from the University of Bordeaux say that moderate wine consumption is able to lower cancer risk for men. Their study states that two to three glasses of wine everyday leads to a 30 percent reduction in the death rate, 35 percent reduction in death from cardiovascular disease and 18 to 24 percent reduction in death from cancer. 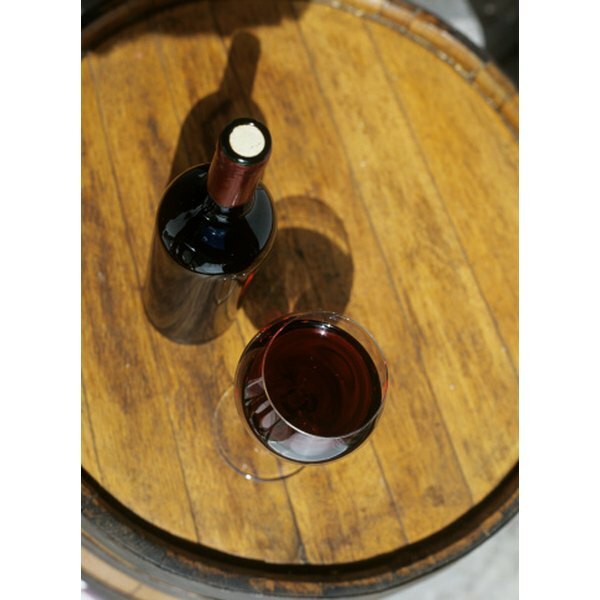 Others say that wine during a meal helps reduce the effects of fatty foods. There are five grapes listed as the best for making white wine. Chardonnay is a grape grown worldwide aged in oak barrels to produce a peach flavor. Pinot grigio is a popular grape grown in America and Northern Italy used to produce light wine with a fresh taste. Sauvignon Blanc is a grape that grows best in New Zealand producing a wine that does not need much aging. Riesling is known as one of the best wine grapes because of its ability to be aged for a long time to provide a strong flavor. Viognier is a grape grown world wide that produces appealing flavors of apricot and blossom. There are a variety of grapes used in the production of red wine. The five best grapes used to make red wine are Cabernet Sauvignon, Pinot Noir, Merlot, Syrah and Grenache. Cabernet Sauvignon grapes are thick-skinned grapes used to make dark colored wines and Bordeaux blends. Pinot Noir is a grape that grows well in cool weather while producing wine in flavors like raspberry, violet and cherry. Merlot is a popular grape grown worldwide that produces smooth wine with a tasty plum flavor. Syrah is a grape used in wine making because it can makes a variety of flavors such as black pepper, spice, licorice and smoky blackberry. Grenache is the most planted grape vine in the world because it produces a quality wine with a fruity taste and a lot of flavor. What Is the Primary Difference Between Fortified Wine & Dessert Wine?